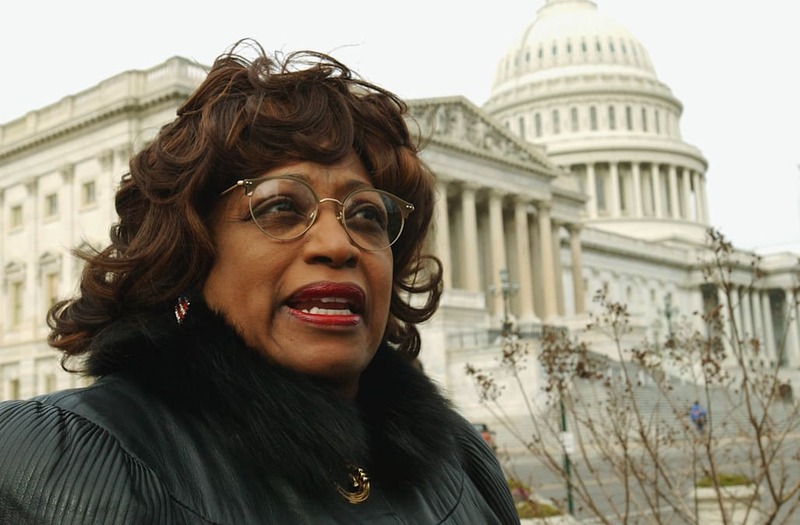 FORT LAUDERDALE, Fla. (Reuters) - Former U.S. Representative Corrine Brown of Florida was sentenced on Monday to five years in prison for her role in helping raise more than $800,000 for a bogus charity that was used as a slush fund, federal court officials said. 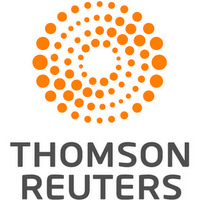 Brown, 71, was convicted in May on 18 counts of participating in a conspiracy involving a fraudulent education charity, concealing material facts required on financial disclosure forms and filing false tax returns. Brown, a Democrat from Jacksonville who served 24 years in Congress, lost her re-election bid last year after being indicted. U.S. District Judge Timothy Corrigan said he considered Brown's years of public service in deciding her punishment. But he determined that "probation for a member of Congress convicted of 18 counts involving mail, wire, and tax fraud would not be sufficient," according to a transcript of his comments. Brown maintains her innocence and will appeal, her lawyer, James Smith, told reporters outside the federal courthouse in Jacksonville on Monday. The former congresswoman declined to comment. "I disagree with the idea that a woman who is 71 should have to go to prison for a nonviolent economic offense," Smith told reporters. Smith said he also would argue on appeal that most of the evidence against Brown was circumstantial and that the judge improperly removed a juror in the case. That juror told Corrigan that the Holy Spirit had informed him that Brown was not guilty, Jacksonville's WJXT-TV reported. Prosecutors said Brown participated from 2012 to 2016 in a conspiracy and fraud scheme involving the One Door for Education fund, along with her chief of staff, Elias "Ronnie" Simmons, and the charity's president, Carla Wiley. "Trial evidence also showed that more than $300,000 in One Door funds had been used to pay for events hosted by Brown or held in her honor," federal prosecutors said in a statement. Simmons was sentenced to four years in prison and Wiley to 21 months, federal court officials said. None of the three were taken into custody after being sentenced.